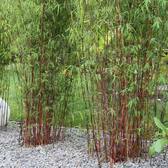 Ornamental Grasses have become increasingly popular in recent years as a way of creating a relaxing and calming effect in the garden, while hardy Bamboo plants are a must have when designing a garden an oriental garden display. 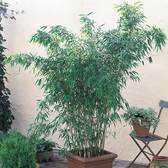 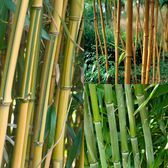 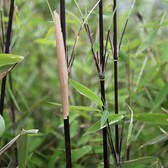 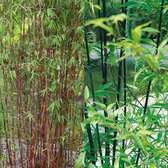 Bamboo's look effective when grown with Japanese Maples and choose from the common Fargesia or more exotic Phyllostachys. 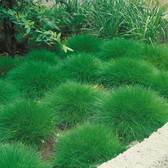 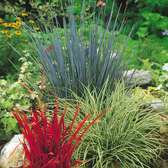 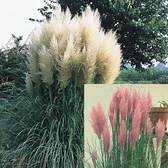 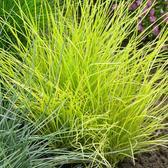 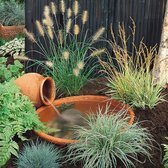 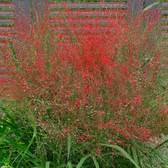 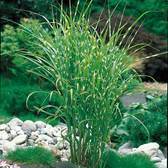 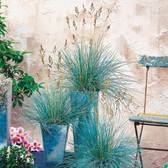 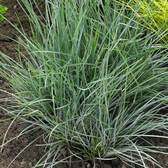 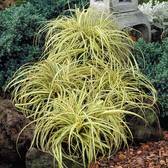 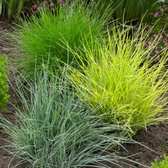 You can choose from a comprehensive range of Grasses including Carex, Fasicularia, Festuca, the Black Grass plant (Ophiopogon) or Zebra Grass (Miscanthus).